This holiday season, make it your mission to give gifts that help the world become more merry and bright! For all the people on your “nice” list, here are some of our favorite brands that contribute to a cause. The person who always lights up the room with their energy and hope will love The Starling Project’s Holiday Candle. Hand-poured in Brooklyn from soy wax, recycled glass, cotton wicks, and ethically-sourced essential oils, these deliciously-scented candles help develop solar energy in sub-Saharan Africa. Give this lady boss the opportunity to tell her own story with a Repurposed Book Journal handmade by the Downtown Women’s Center (DWC). This incredible Los Angeles-based social enterprise is looking to break the cycles of chronic homelessness and unemployment for women in the Skid Row community by equipping them with social and vocational skills in a supportive environment. Handcrafted by female artisans at a fair trade cooperative in the Philippines, this gorgeous Rose Quartz Mala from Mala and Mantra features 108 rose quartz beads that are known to promote compassion and love. Be sure to share the video below with the lucky recipient – it captures the artisans’ inspiring stories of empowerment as they work to support their families and community. These Endangered Species Chocolate Bars will be yummy stocking stuffers for those looking to protect our fellow creatures. Each of their milk & dark chocolate bars are crafted with ethically traded cacao (as well as other tasty ingredients like lemon poppy seed and forest mint) and support the conservation of wildlife. 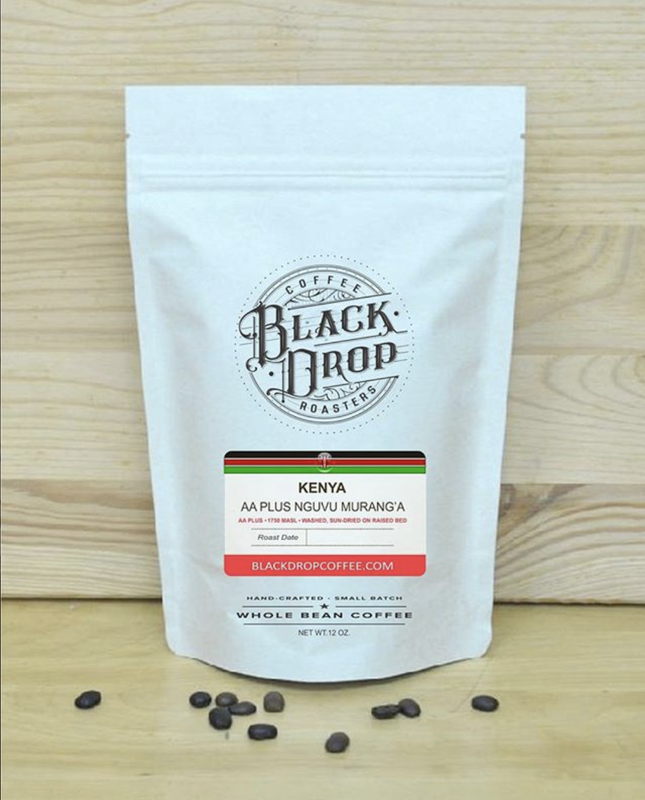 For the ambitious changemaker set on building a better world, fire up their day with a subscription to Black Drop’s Coffee Club. This cool coffee company checks all the boxes – their blends are fair trade, certified organic, and boast the Rainforest Alliance Seal of Approval. This day-to-night Cornerstone HP Navy Bag from Rewilder is a must for any eco fashionista. They’ll be impressed with how this chic, creative brand diverts beer filters and old climbing ropes headed for the landfill and reintroduces them to the world as stunning bags – it’s repurposing at its finest. This “Love is the Bomb” necklace from Article 22 is sure to make them smile. The awesome brand transforms bomb shrapnel into stunning jewelry with a positive message. Each purchase helps de-mine land in Laos and supports traditional Laotian artisans. Talk about turning lemons into lemonade. Visit GiftsForGood.com! 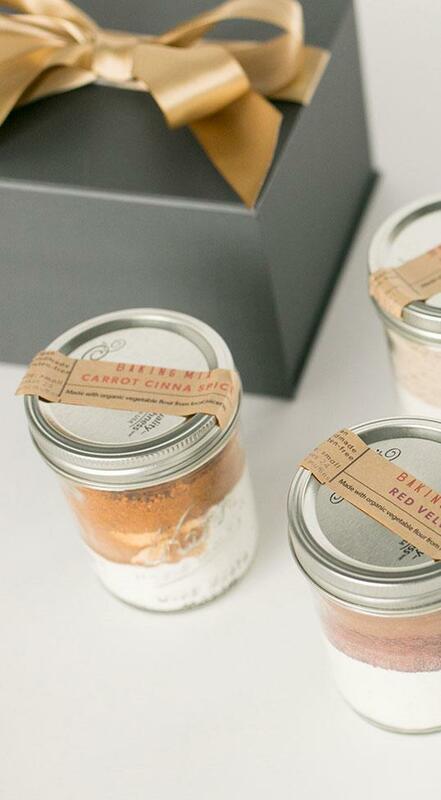 This is THE marketplace for the most beautiful collection of socially-conscious gifts – especially if you’re shopping for your boss, a client, or even the entire office. The best part is they offer a complimentary Gift Concierge service that will help you find and customize the perfect gift that gives back. What's been the coolest socially-conscious gift you've given or received? Share it with us on Instagram with #GotSisu!